Perhaps a bit challenging due to the abundance of possibilities, the question we posed on Monday was to determine what peoples’ all-time favorite Ferrari is. And there is no opinion or hyperbole in this article except the opinions of individual Petrolisti, as tabulated by us. To be honest, the question is like picking a favorite color or, perhaps, child. After all, they’re all great, right? But let’s be honest, we all have a favorite, don’t we? Yes, yes, we love them all, but one is just a bit more impressive… But if you’d like something a bit more specific, we’ve got you covered. Make sure you check back on Monday. 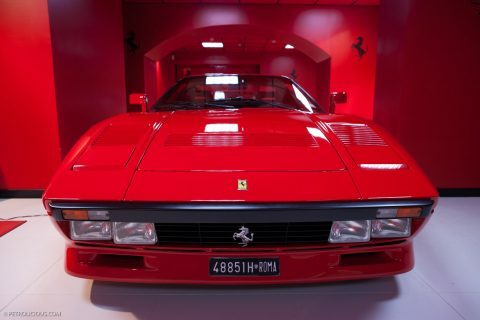 #10 Berlinetta Boxer – The first of Ferrari’s mid-engined supercars, the Berlinetta Boxer picked up where the Daytona left off and began a line that replaced the front-engined V12 Ferrari until the mid-’90s. 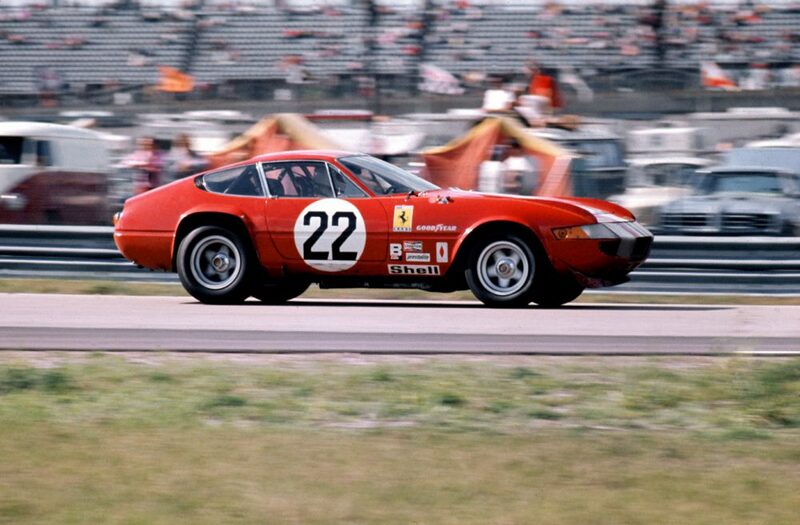 Even though it initially debuted with the Daytona’s 365 numerical designation, the two were radically different. 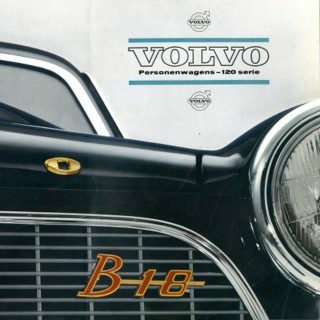 First off, the Boxer’s engine (not even really a boxer, rather a 180o, or flat, V12) was obviously different from the Daytona’s 60o Colombo V12. All differences aside though, the BB launched Ferrari’s supercar reputation. Want more Boxer goodness? Click here. #9 330 P4 – Does it matter that there is only one real 330 P4 in existence? Does it add to the mystique? Apparently not, as it didn’t score as high as eight other Ferraris. Frankly, I’m quite surprised more people didn’t choose this as the greatest Ferrari ever. Perhaps this will change your mind. #8 275 GTB – If you look up “classic proportions” in the dictionary, you won’t find it because it’s two words. But if you did, the photo attached would be of the Ferrari 275 GTB, like the one below. 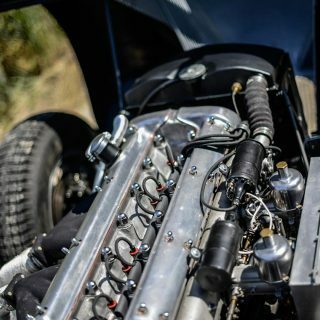 Equipped with a Colombo V12, it is not only notable for its beauty but also for the fact that it’s the first Ferrari equipped with a transaxle and first road-going Ferrari with an independent rear suspension. And then there are those classic proportions… bellisima! #7 365 Daytona – It was Ferrari’s last front-engined V12 for over twenty years, perhaps because when it was released Lamborghini was already selling the Miura. But while the layout might have seemed traditional, the Daytona had a fully independent suspension, rear transaxle for better weight distibution, and a howling V12. What more could you want? And unlike the Lamborghini Miura it actually raced. #6 250 GT Lusso –The Lusso, Italian for luxury, was unsuprisingly the luxury variant of the 250 GT series. It could still perform but was also outfitted for comfort and style. A true Grand Tourer in every sense of the term and a gorgeous one, too. How cool is this car? You might have asked Mr. Steve McQueen, he had one. Want to see this Lusso in motion? Click here. 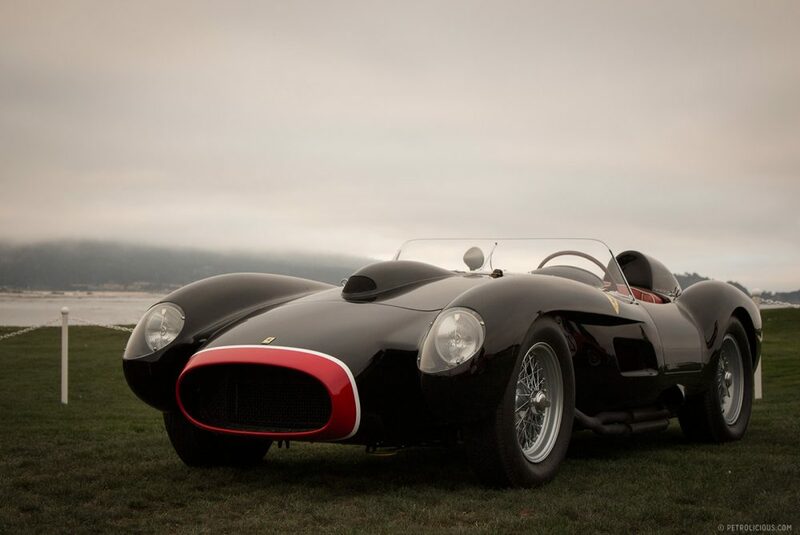 #5 250 Testa Rossa – Named for its red valve covers (Testa Rossa means Red Head), the Testa Rossa was a racer designed for sports car competition. Fewer than forty were ever built and it’s easily one of the most recognizable Ferraris ever due to its visually separate ‘pontoon fenders’. These cars were also formidable on the track, as intended, winning Le Mans multiple times. Perhaps the best thing about Testa Rossas is that they’re street legal. And while not a Testa Rossa in the strict sense of the word, the winningest Ferrari ever can approximate why they’re so amazing. 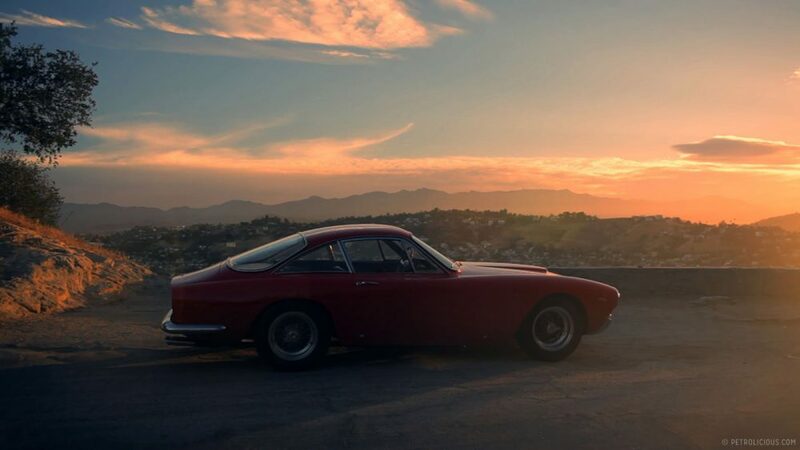 #4 250 GT SWB – Another member of the 250 GT family (like the Lusso), the short wheelbase (SWB) was one of the best GT racers of its period due to its combination of relatively low weight, good power, well set-up chassis and disc brakes (a first on a Ferrari GT). Not surprisingly it was developed by Messrs. Giotto Bizzarrini, Carlo Chiti, and a young Mauro Forghieri (the same team that developed the GTO shortly after). #3 288 GTO – No, this GTO was not developed Bizzarrini, Chiti, and Forghieri. The 288 GTO was developed to compete in Group B racing, which was cancelled following the deaths of Toivonen and Cresto (in Group B rallying). Ferrari built over 200 copies in order to homologate the car, but none were ever raced. It used a variation of the 308’s V8, but it also had twin-turbochargers allowing the GTO to produce about 400hp. 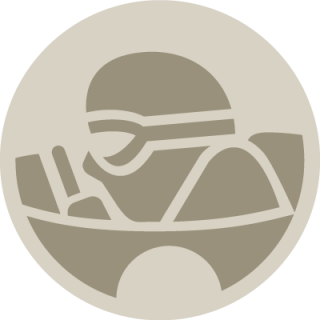 As a result, it was the first street car to achieve 300 km/h. 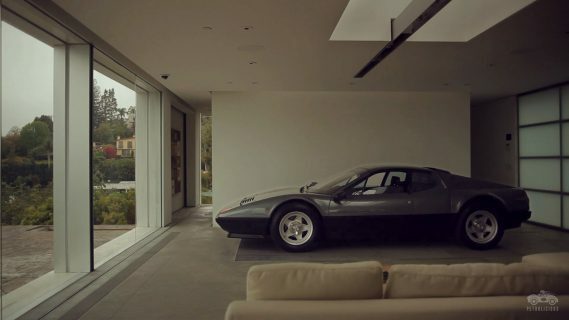 #2 F40 – The last Ferrari approved by Enzo and designed to celebrate the company’s fortieth anniversary, the F40 was based on racing development models called 288 GTO Evoluzione. Left without an appropriate series, they became the basis of one of the wildest street cars available at the time, weighing only 1100 kg and producing about 470hp. Its low weight was achieved through extensive use of aluminum and composites. Additionally, the car used polycarbonate windows rather than glass. 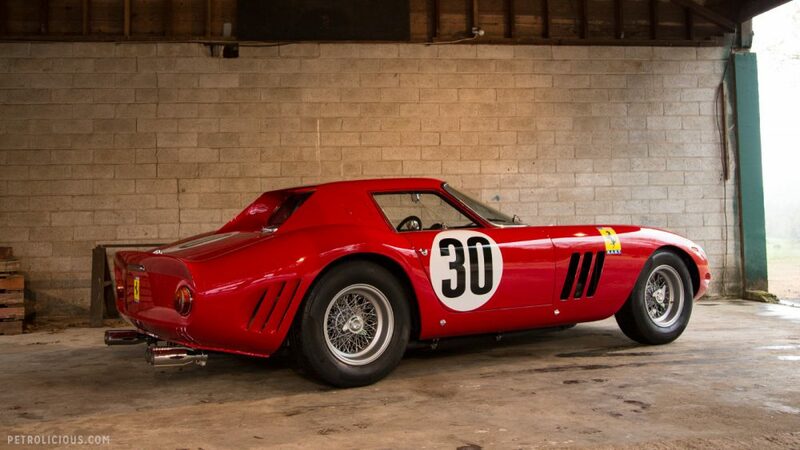 And finally, #1… 250 GTO – This is the GTO referred to earlier, developed initially by Bizzarrini, then completed by Forghieri. Thirty-six were ever built and the earlier ones had bodies different to the one pictured below (and less aerodynamic). The racers that drove the last of the GTOs enjoyed great success with them. In its first entry, the 1964 GTO of Phil Hill and Pedro Rodriguez won the 2000km of Daytona. 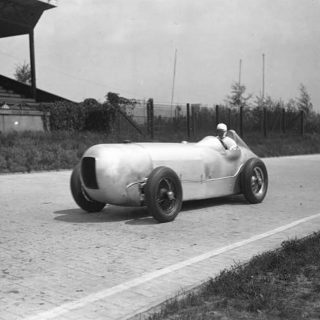 In the following race, the same car finished first in class (seventh overall) and later on won its class in the three races of the Nassau TT at Hill’s hands. 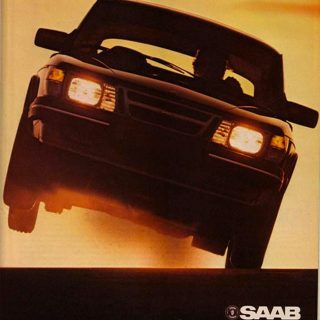 There is simply no overstating how momentous this car was. Want to see more of the GTO? Check this out. 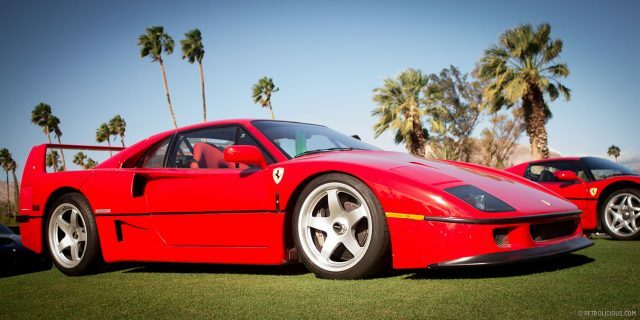 The 330 P4 and the 512M are my favorite race Ferraris. I’d rather have a 246 GTS than a 365 GTB any day. I am surprised at the choices, but I do get it. 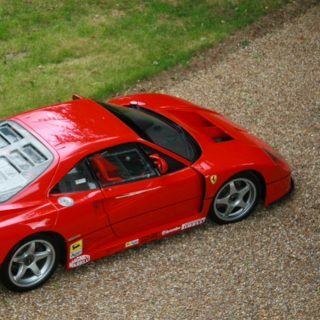 The position of the F40 comes as no surprise, it is a very popular car among the younger tifosi. I hasten to add I agree with the number 1! 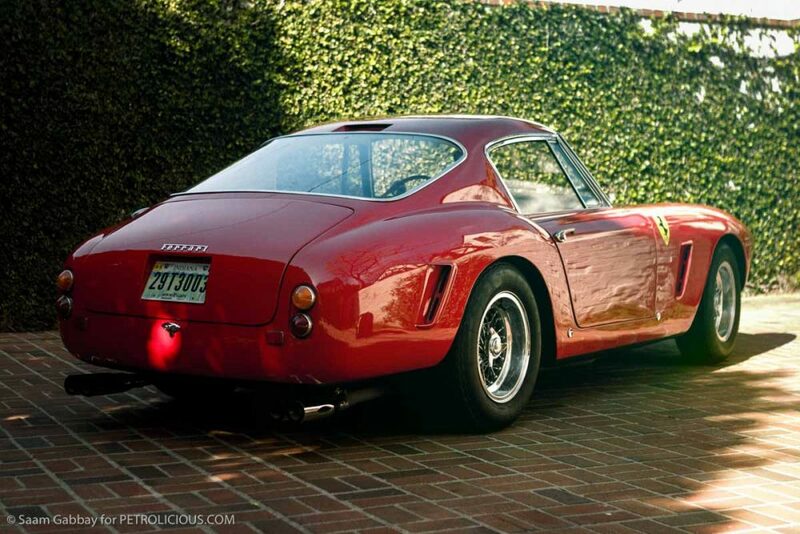 The 1962 model of the 250 GTO has got to be my favourite. Absolutely gorgeous. I don’t really get the fascination of constantly ranking things and tell others why “this one is better than that one”. That being said, there’s certainly a nice collection of Ferraris in this article. Thanks for this! 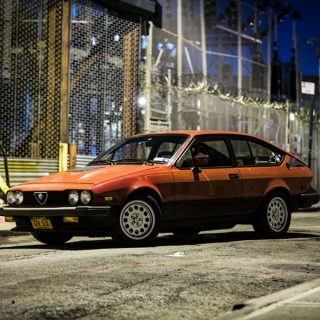 Now create a new topic called “What is the greatest Alfa Romeo ever” and then create a top 10 for the 10 best Alfa Romeo’s ever, please! Funny I would say the opposite with the current rise in values ones that have been ‘lost’ in barns seem to becoming out of the woodwork 🙂 Agree they are a lovely cars perhaps my second favourite after the Daytona. The 250GTO, of course is the most beautiful, as i vote ! Um, quick note: The 250 GTO debuted at the 12 Hours of Sebring in 1962, driven by Phil Hill (then-standing World Champion) and Olivier Gendebien. They finished 2nd overall behind Joakim Bonnier and Lucien Bianchi in a TR61, a surprising result for a GT-class car. GTOs would go on to win three FIA championships in a row. Curious as to why you’d pick up the story with the Type 64 instead of going from the beginning (other than representative photo choice), but okay.